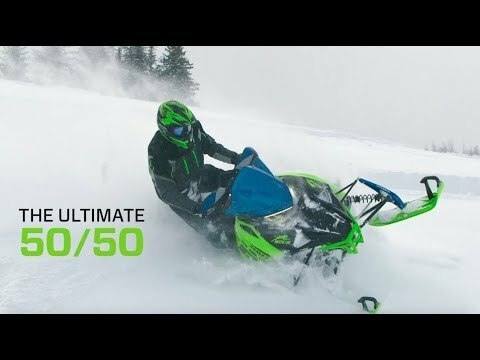 NEW Arctic Cat ZR 200 - SAVE $900.00!!! 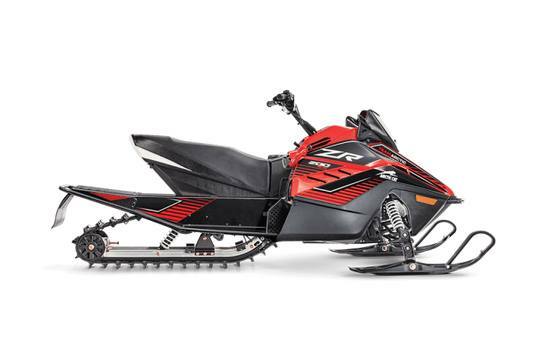 2020 Arctic Cat NEW Arctic Cat ZR 200 - SAVE $900.00!!! Your Only Opportunity to Get a 2020 - Order Now - ONLY UNTIL Monday April 15th, 2019!! - $750.00 Down and Don't Pay Until March 2020! - Payment Starts at ONLY $24.00 Weekly! - Up to 4 Year Extended Limited Warranty! - 10% off Purchases of ALL Arctic Cat & Motofist Sled Gear, Parts & Accessories until March 31st, 2020! 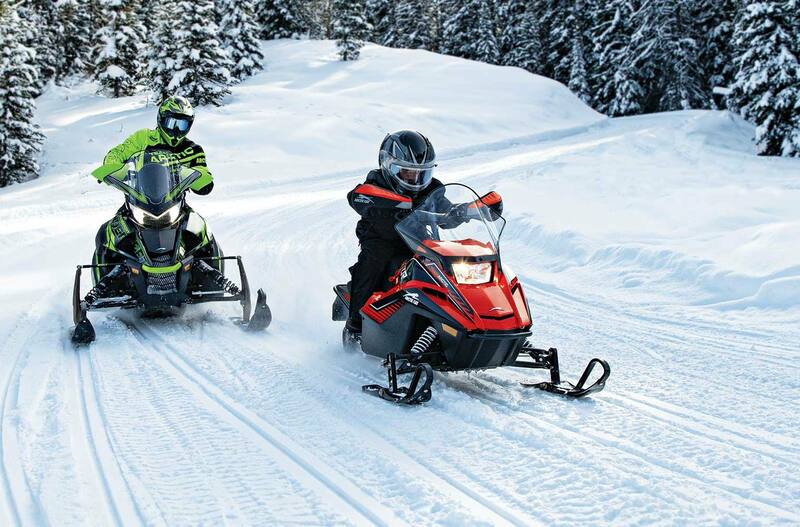 - Free Entry into the 2019 Toronto Sled Show and any events Arctic Cat is displaying until March 31st, 2020! - Free Team 2020 Hat!